Update – 02/03/2019 – There’s a new leak surfaced showing off what appears to be the Mortal Kombat 11 roster. The image below briefly appeared on Reddit and has now been removed. The non-appearance of some characters may be due to this being footage from an earlier build. Update – 01/02/19 – Ed Boon confirmed today on Twitter that Kano will be making his return in Mortal Kombat 11. 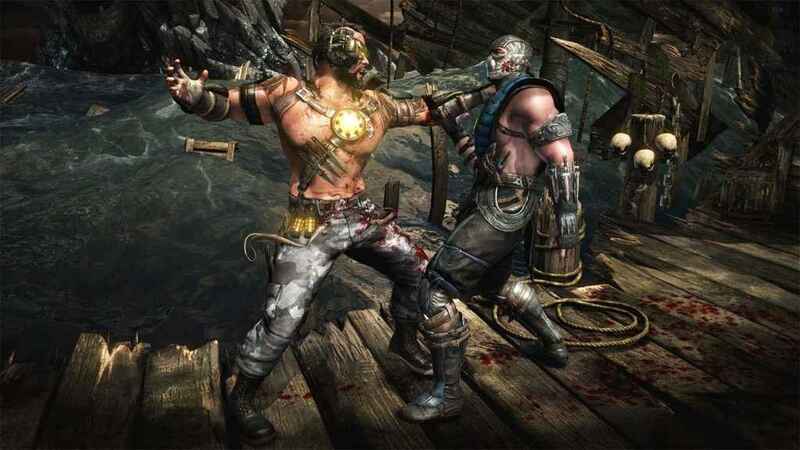 Kano originally appeared in the first Mortal Kombat. He also appeared in the most recent entry, 2015’s Mortal Kombat X.
Mortal Kombat 11 was officially unveiled at The Game Awards last night. Shortly after the reveal, we were given further details on the gameplay reveal, pre-orders and the upcoming beta. 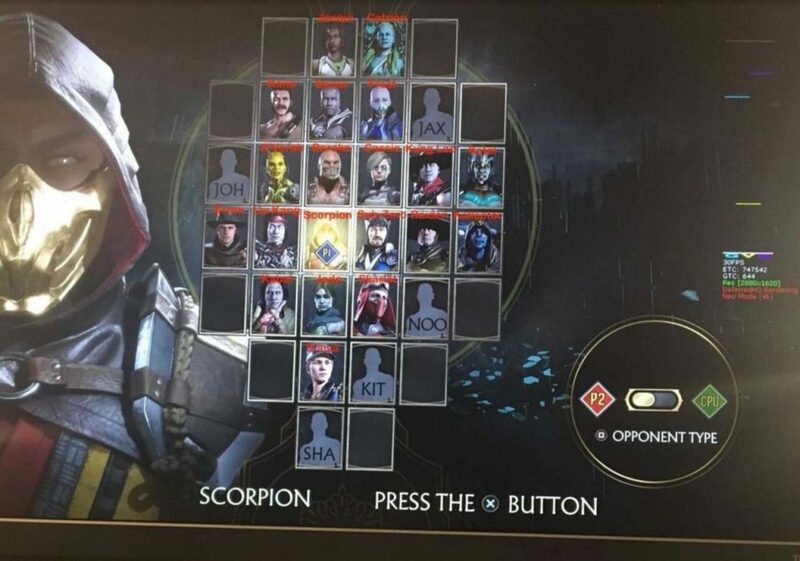 The Roster had leaked a while ago. 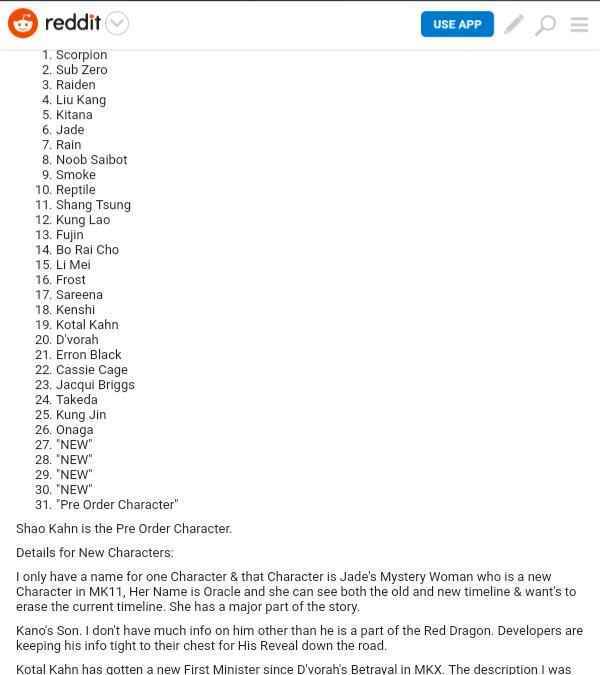 However, we now have confirmation on some characters that will appear in the game. The full list of character names isn’t totally complete, but there’s a good chunk here.